Mobile apps represent one of the best-selling product groups of our time. It’s not a surprise given the fact that the number of smartphone users has breached three billion globally. Users downloaded more than 200 million apps in 2018 alone, thus making mobile products a highly profitable industry. With six million mobile apps currently available on Google Play, iOS, and Amazon App Store, it’s not all that easy to sell a mobile app. In such circumstances, hoping for a major sales boost organically may not be the best tactic possible. On the contrary, promoting your product through paid mobile app advertising becomes a critical precondition of business success. But do you know which advertising platform to choose? Would you rather pick Google Ads, Apple Search Ads, or Facebook Ads? 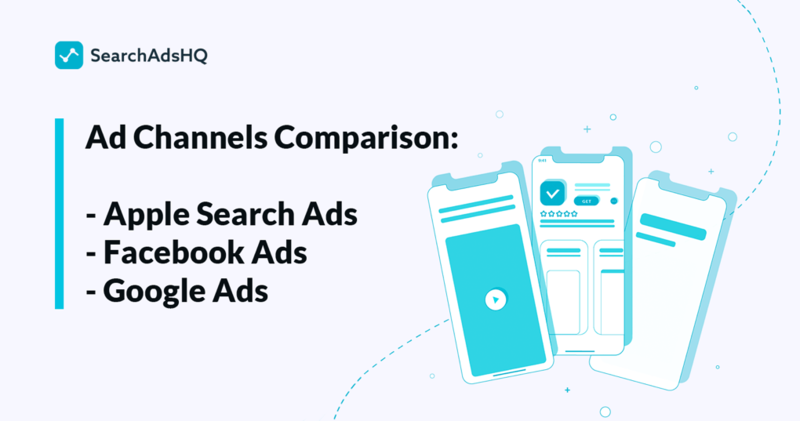 In this post, we will compare these mobile advertising app channels, show their features and explain how they function. Improve your ASO with the World's Most Ultimatest App Store Optimization Guide! 80% app users churn within 3 days after a download, this sad statistics is true for most mobile apps. That’s why it’s so important to have a decent mobile user engagement plan in place. It will help you get users that keep coming back to your app. 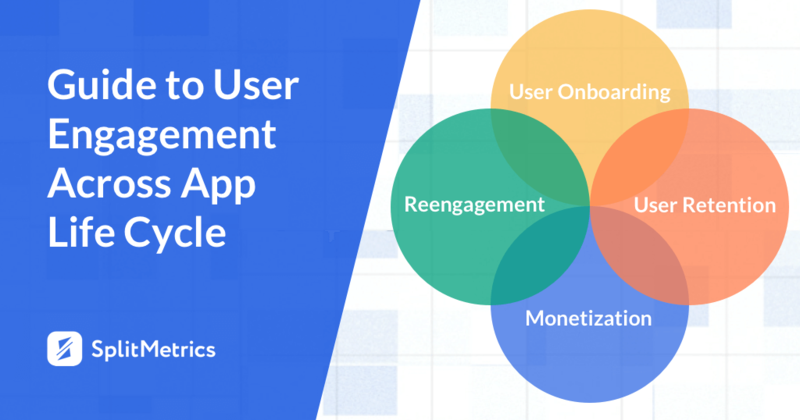 In this guide, we’ll review 4 phases of a user life cycle and relevant activities that can improve mobile user engagement. This guest post was created by Georges Petrequin, a mobile marketing and app expert at MobiLoud who helps brands engage their audience on mobile using native mobile apps. The world is going mobile, and we’re consuming twice as much content on phones and tablets compared to desktop. Brands and marketers need to adapt to ensure their mobile strategies are optimized to achieve the results they want in 2019 and beyond. If you want to make the most of the mobile opportunity, it can be hard to know where to start. 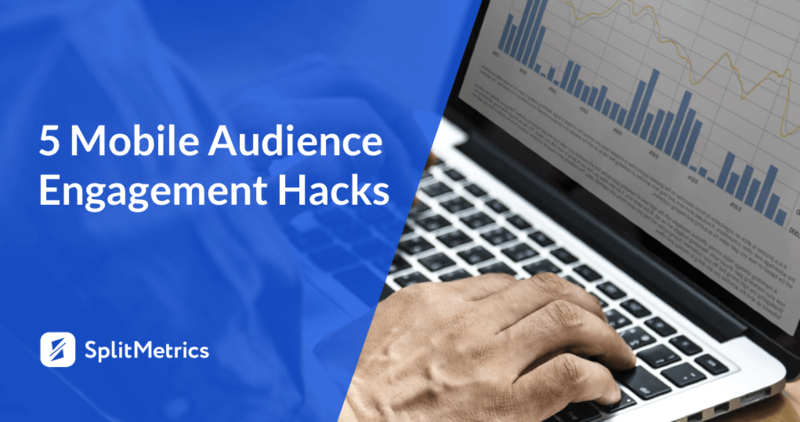 Here are 5 key tactics for mobile audience engagement. Use them to ensure your mobile presence is strong, and that you’re engaging your users as much as possible. This guest post was created by Nina Bohush, a digital marketing expert at Epom Apps – the company which provides a platform for mobile app monetization. January is the perfect time to rethink your monetization strategy and map out new milestones for the year. 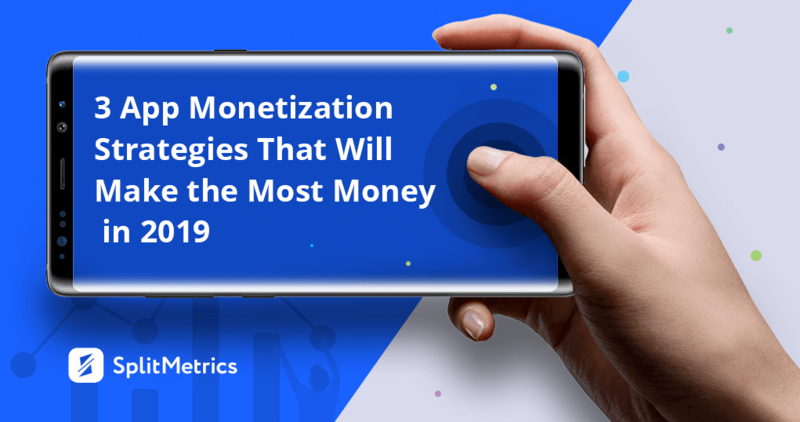 Here are three mobile app monetization strategies which definitely have the potential to boost your revenue in 2019. This guest post was created by Ravin Lad, Digital Marketing Strategist at MoveoApps – an iPhone app development company. Monetization – all your efforts in building a great app come down to this goal. After weeks, perhaps months of developing an app, acquiring users, keeping them engaged and creating compelling content day after day, you can finally reap the benefit of your hard work and get revenue. The main question is how much revenue your app is able to generate. Having a solid mobile app monetization strategy is indispensable to enhancing your chances of commercial success. 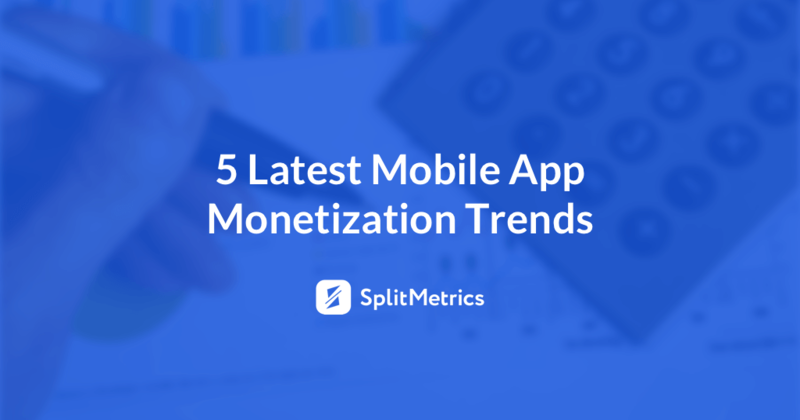 From advertising to in-app purchases and subscription models, mobile app monetization has numerous ways of getting users to spend real money on the app. Let’s talk more about it and examine the trends that will govern mobile app monetization in the coming years. We all know that people are enamored with their apps. Data shows this to be a fact: according to App Annie’s annual report, in 2017 app downloads exceeded 175 billion. It signifies 60% growth compared to the same index in 2015. So, we know that people love their apps, but how can businesses get their mobile app on the “most downloaded list”? There is a lot of competition out there, but moving from last to the top ten is not impossible. One of the most effective ways to get an app in front of a target is by reaching out to those who have a vested interest in promoting it. 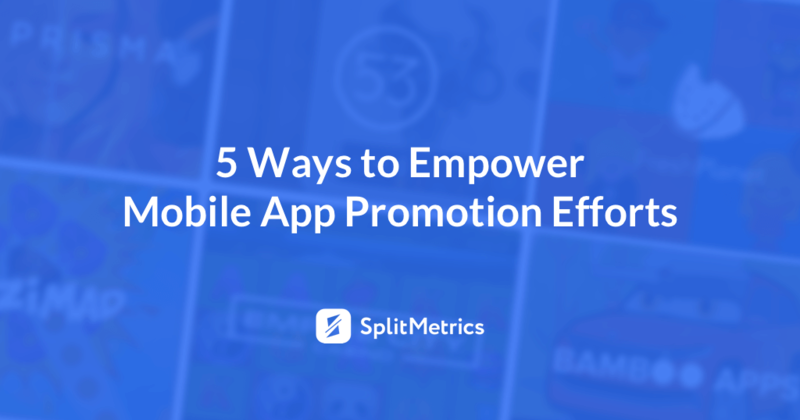 Check out these five ways to use the press and bloggers for mobile app promotion. 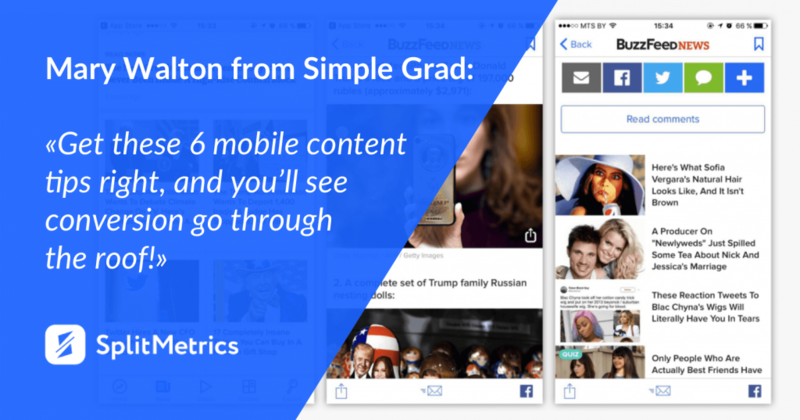 If you just start working with Facebook mobile ads for both acquiring new users for your app or driving traffic to your mobile A/B testing campaign, you may have a lot of questions. 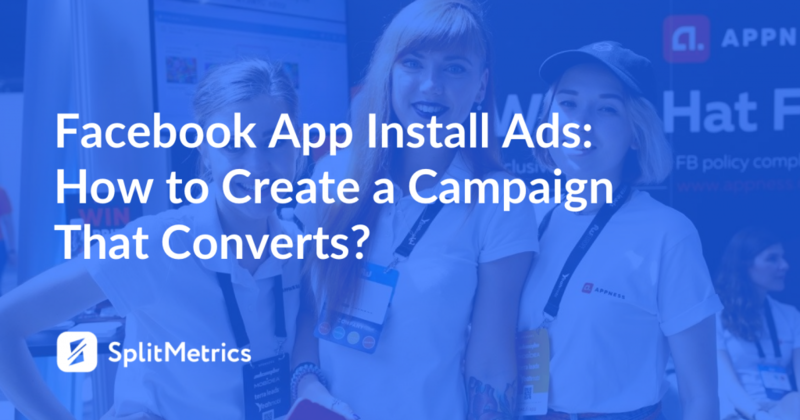 Indeed, it is not always clear what steps you should take to set up and launch impactful Facebook App Install Ads. Yet, since you’re on this path, this checklist created by Jane Artemova, VP Global Sales at Appness – a unique marketplace for Facebook mobile advertising, will help you streamline your workflow, get your ads up faster, and increase the number of installs spending less. Wondering how you can make your posts, descriptions, emails engage mobile readers? Whether you’re creating content for a blog, struggling to write a high-converting app description or optimizing texts for Apple App Store Ads banners, there are several basic rules to building a successful mobile content strategy that help you refine each and every text element on the user’s journey. In this article written by Mary Walton, a professional editor at Politics Assignment Help Australia and author at Simple Grad, you will discover 6 ways for refining your app descriptions and writing mobile content. 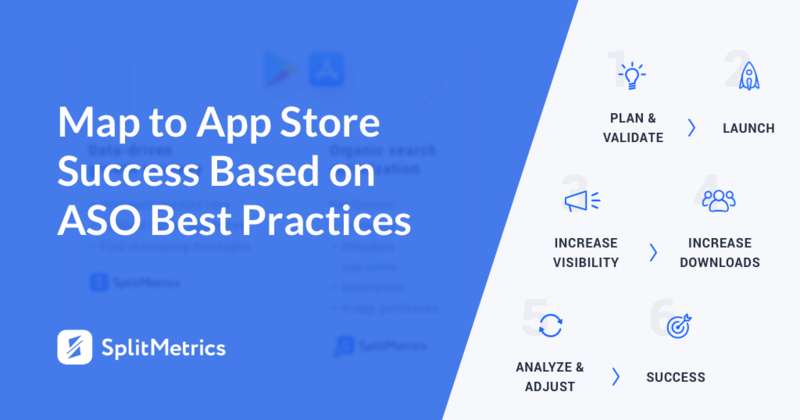 KPIs for App Store Optimization: What Mobile App Metrics to Track? What is not measured, can’t be improved. But what are the key performance indicators (KPIs) for mobile app businesses? What should we measure and how do we understand that our marketing efforts are effective and bringing results? 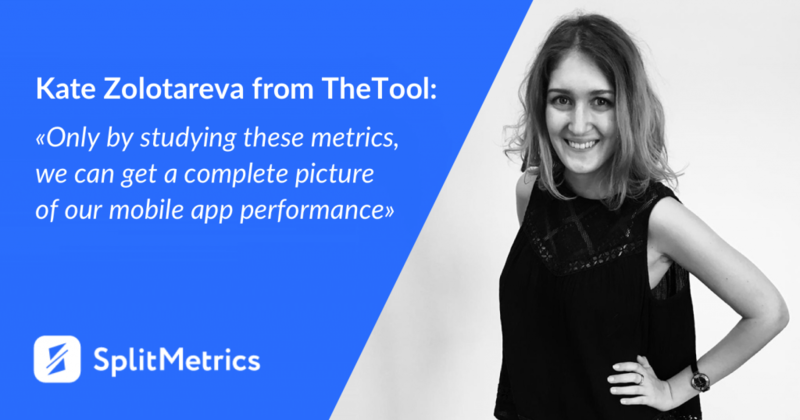 In this post, Katerina Zolotareva, Marketing and Customer Success Manager at TheTool, talks about KPIs that are the most critical for the success of an App Store Optimization strategy for mobile apps and games in both Apple App Store and Google Play Store.